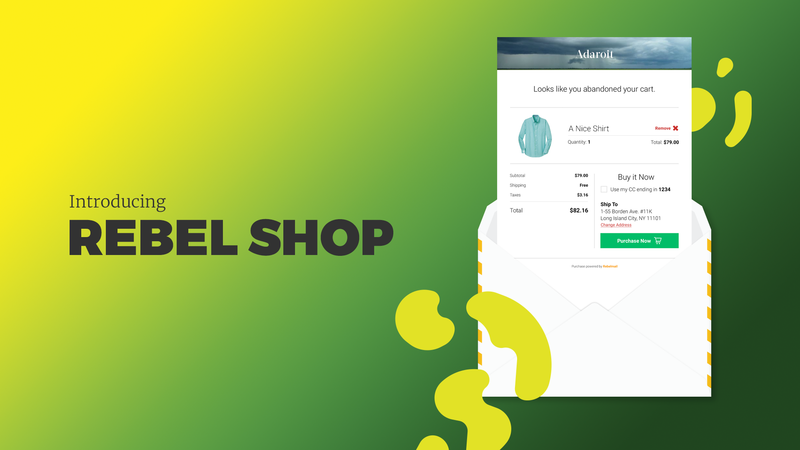 In September we announced our most advanced product to date, Rebel Shop, which enabled in email checkout for ecommerce. 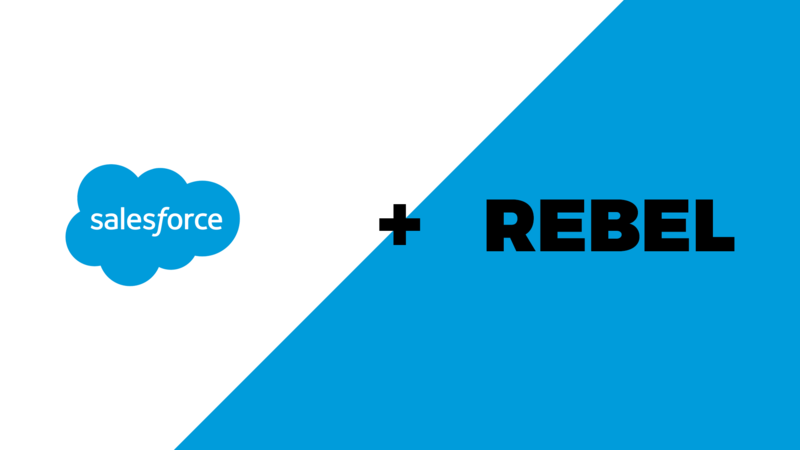 Today we are thrilled to bring Rebel Shop to our enterprise customers. With Rebel Shop for enterprise, we’re able to finally bring end-to-end checkout into the inbox for brands at scale. Rebel Mail reduces the number of steps it takes for a customer to act, and Rebel Shop takes that one step further with the enablement of true one-click checkout in-email. Brands on enterprise commerce platforms like Salesforce commerce cloud, Hybris or others can access this functionality today. We feel this frictionless purchase experience is best embedded where a customer has indicated a high level of interest in a product. 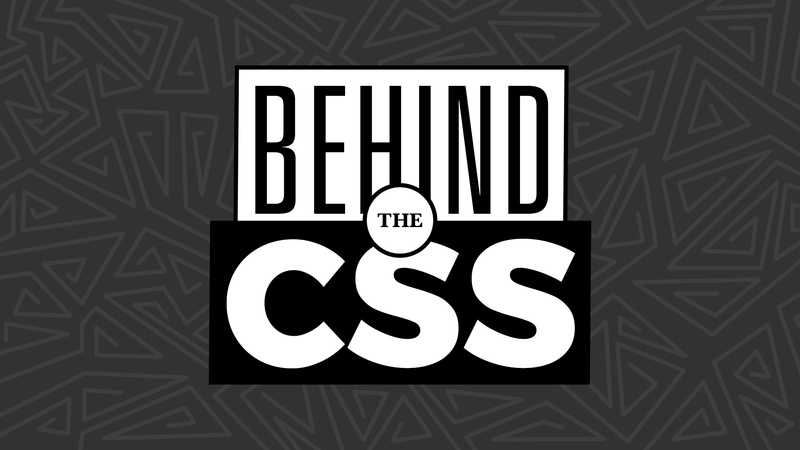 To that end we are partnering with the best in class email and triggered email providers to embed Rebel Shop into existing abandoned cart, browse and other behavioral emails. Today we are also grateful to welcome Courtside VC, Sinai VC, Carsten Thoma (Founder of Hybris), Wisdom VC, Clark Valberg (Invision founder) and an early employee at Demandware to the Rebellion as investors in our last round of funding. Carsten comes with remarkable ecommerce experience having built Hybris into the ecommerce platform it is today. We are especially excited to have his support in bringing Rebel shop to market.